Great ideas don’t always come easy, and sometimes you need a little spark to ignite an extraordinary idea. When you’re stuck in a rut, how do you get out of it? 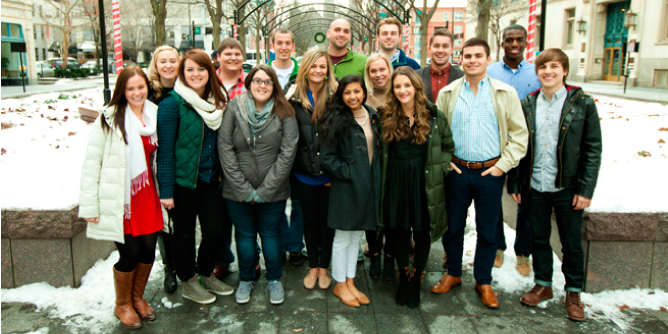 The 18 interns who called LPK home this past semester set out to answer just that. Armed only with an iPhone and their own insatiable curiosity, they picked the brains of LPK creatives across the globe. Their research culminated in an insightful (and amusing) video they’ve titled “Catching the Spark.” Check it out for tips on getting in touch with your own creative muse! Tell us how you do it on Twitter or Instagram.